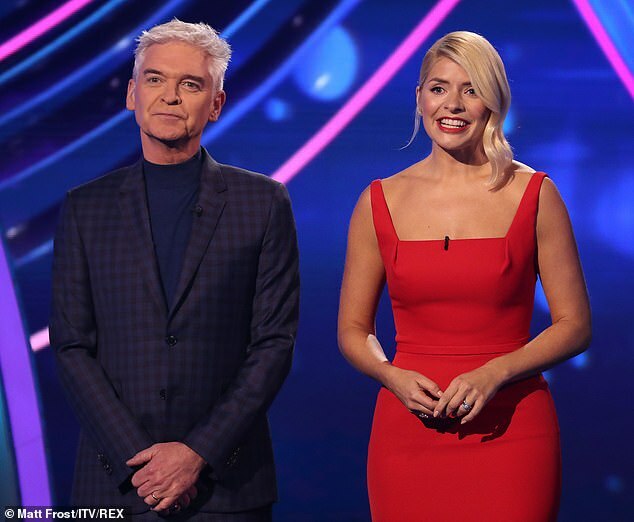 On Sunday 27th January Holly Willoughby looked stunning wearing a bespoke scarlet coloured Sassi Holford gown for ITV’s Dancing On Ice. Styled by Angie Smith she paired the dress with a beautiful pair of shoes by Sophia Webster. Holly Willoughby wears bespoke Sassi Holford for Dancing On Ice. Holly shared the image of her bespoke gown to her Instagram Page and received thousands of comments about the flattering design and striking colour. For queries regarding Holly’s dress please contact the London store – london@sassiholford.com.